1. It’s good for you: Not only is it high in protein, calcium, iodine; research suggests that organic milk contains around 50% more omega 3 fatty acids than non-organic milk. 2. 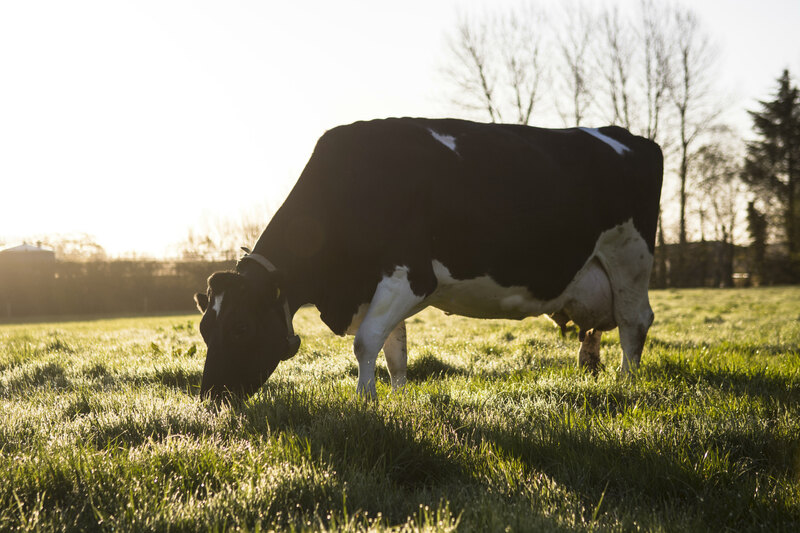 Always Free Range: Organic cows graze outdoors whenever conditions allow, spending on average 215 days per year at pasture: enjoying the fresh air, mingling with friends, munching on grass and sleeping under the stars – talk about being at one with nature! 3. Highest Welfare Standards: During chillier months, we bring our ladies indoors where they are kept in warm dry barns with plenty of space to roam around and comfy mattresses to lie on! 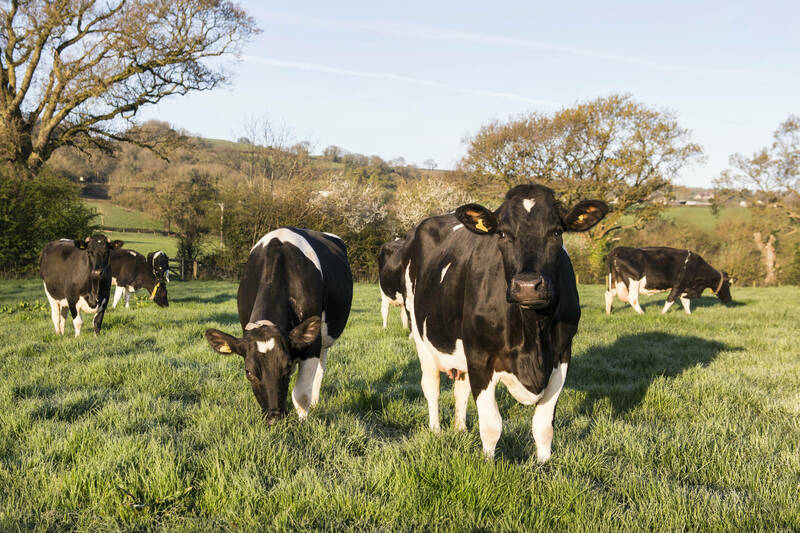 Organic standards encourage herd health so, our girls are reared without the routine use of antibiotics. 4. Supports British Wildlife: The last 50 years have been devastating for British wildlife with now more than 10% of our species facing extinction (1). By consciously managing habitats, organic farms, like Yeo Valley, provide safe havens with research showing they are 50% more abundant in wildlife than non-organic farms. Good news for a whole host of wonderful creatures: from bees and beetles, to hedgehogs and skylarks. 5. Tackles Climate Change: Organic farming has potential to help reduce climate change, by “fixing” more carbon into our soil. In fact, if all UK farmland converted to organic, it would achieve the same positive impact as taking 1 million cars off the road (2). 6. Supports British Family Farms: Organic farming creates countryside jobs, helping to keep the UK’s rural communities alive and kicking. 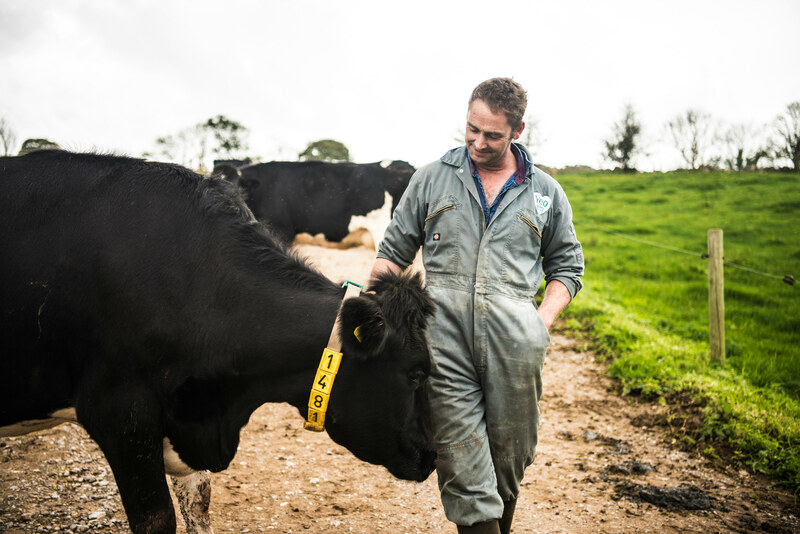 Here at Yeo Valley, supporting British Farmers is our greatest passion, as we believe they make our landscape the beautiful and vibrant place it is today. Given all its wholesome benefits, we think it’s safe to say organic milk is not just your average white stuff! So, when it comes to choosing the milk your family splash on their morning cornflakes, stir into their afternoon brew or glug by the glass at tea time… always choose organic. It means you can be confident that your milk is always: full of key nutrients, comes from happy healthy cows and supports British family farms. Why not pick up a bottle of our organic milk and give it a try!